Get your favorite 8oz Matte finish Side Gusseted bags at the BEST PRICE now! 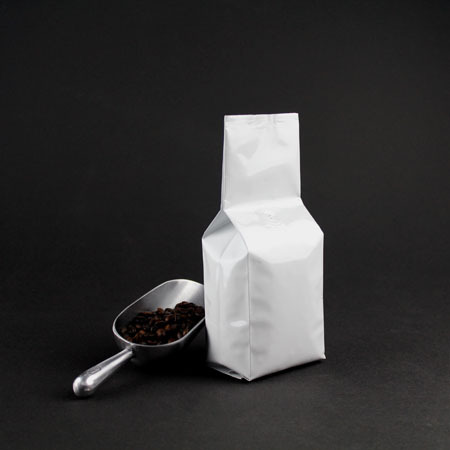 Our 8 oz matte side gusseted foil bags are the perfect size for retail packaging or the storage of small batched your freshly roasted coffee. These bags have a 3-layered structure and have the option of adding a one-way degassing valve that will keep your coffee products fresh and aromatic. You can rest assured that the bag's high-barrier structure and special K-shaped seal will protect your products inside and out. 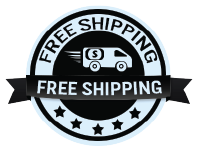 Request a sample by adding one piece to your shopping cart today!